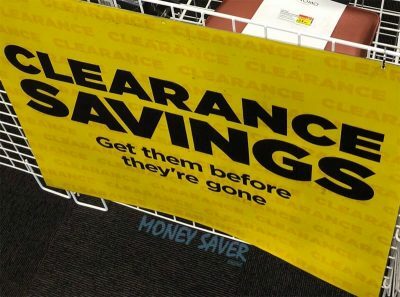 If you head to your local Currys PC World store for a closer look at their laptops, or head online, you'll find a few models in their clearance sale and this gets regularly updated each month. 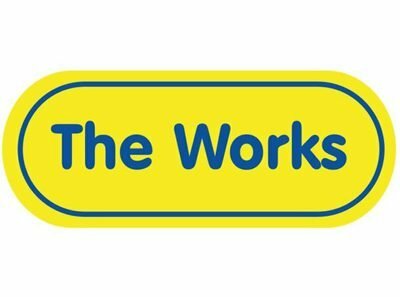 There's always a great range of products at The Works with lots of new additions added to the range and while they were mainly known for books, there's so much more! 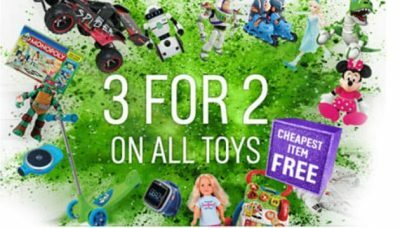 There's a few sale events stores become known for, in regard to Argos it's the 3 for 2 on Toys event. 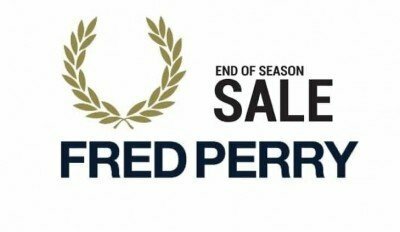 Fred Perry is one of the most popular brands in the UK for buying clothing, shoes and accessories, but the biggest problem is that it is simply too expensive for most consumers. 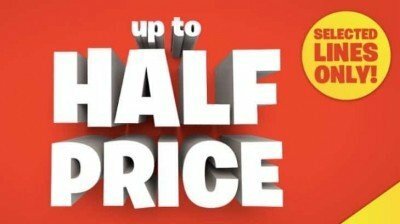 Smyths offers some great sales throughout the year, but one of the best ones that we have seen is definitely the Smyths Half Price Sale. If you love Mothercare and regularly do your shopping there for your child, you should always keep an eye out for the Mothercare Big Baby Event. The Very sale is an ideal way to save money on lots of products that you need to improve your daily lifestyle. The Asda Baby and Toddler Event for 2017 is one of the best ways to buy cheap clothes and toys for your young child. 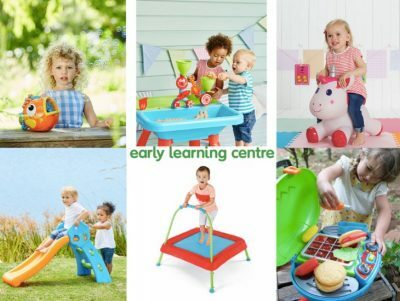 If you love 3 for 2 Toys promotions, one website that you should definitely keep an eye on is ELC. Those who love to save money for baby sales throughout the year should always keep one eye on the Tesco Baby Event.